The CLP-645 offers powerful sound and a superb keyboard action. 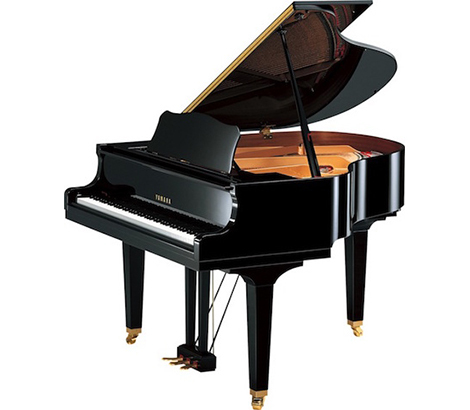 It features the sounds of the flagship Yamaha CFX concert grand. 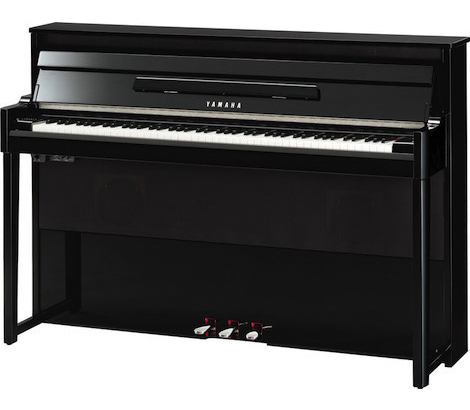 The NU1X represents the next evolution in hybrid piano technology from Yamaha, employing a real acoustic upright piano action. The b series, like all Yamaha pianos, are instruments of natural beauty, combining art, craftsmanship and technology. Simply a pleasure to play and to own. 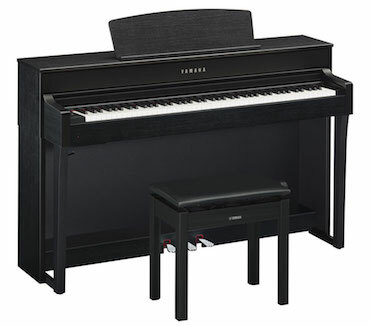 The GB1K, Yamaha's most compact and affordable grand, is a popular choice for locations where space is somewhat limited. Our simple “no-fuss” rental options make it possible for you to have a new Yamaha acoustic, digital or hybrid piano in your home right away! Not everyone is ready to purchase a new or used piano but still want to explore having a piano in their home. With our “no-fuss” rental program, you can do just that without having to make a long-term commitment. You choose the model and options right for you! 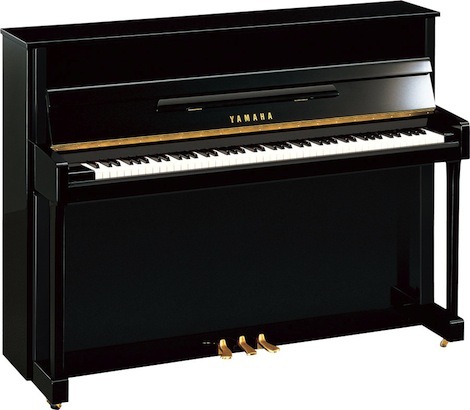 Begin the process by renting a Yamaha piano, the brand recommended by piano teachers and tuners the world-over. It is the same brand you’ll find in the most prestigious schools, institutions, and homes where music is important. Our professional movers will deliver the piano with a matching bench to your home, ready to play! Today, forward-thinking schools, universities, and educators recommend different types of pianos including acoustic, digital and hybrid models. Only Yamaha has a piano for every lifestyle. You pick the best style piano rental for you! Please Note: The form below is for our "home" rental program only. If you need to rent a piano for a concert of event, please CLICK HERE for our Concert & Event Rental Form.